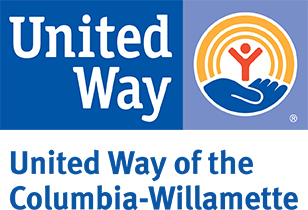 Hands On Greater Portland is proud to be the volunteer program of United Way of the Columbia-Willamette (UWCW). As part of UWCW our focus is ambitious, yet simple: to invest in our region’s kids so they are free from poverty and free to reach their potential. Hands On Greater Portland helps connect thousands of volunteers to projects that directly benefit kids and families in our region. Want to put your time and talent toward investing in our region’s kids? Click here to find projects that make a difference for kids and families experiencing poverty.